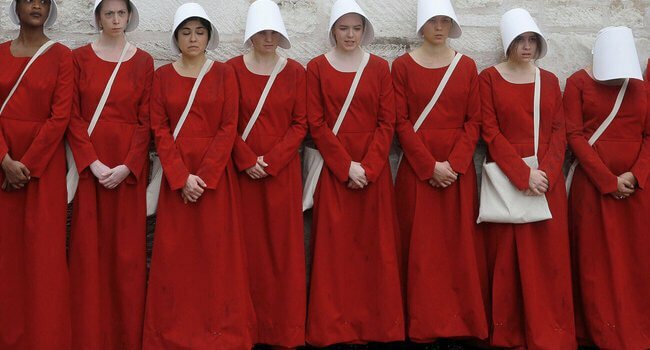 The Handmaid’s Tale is a 1985 dystopian novel by Canadian author Margaret Atwood recently adapted into a TV show on Hulu. In it, all women are subjugated into wearing specific outfits in line with Puritian sensabilities. This guide is for said outfits.